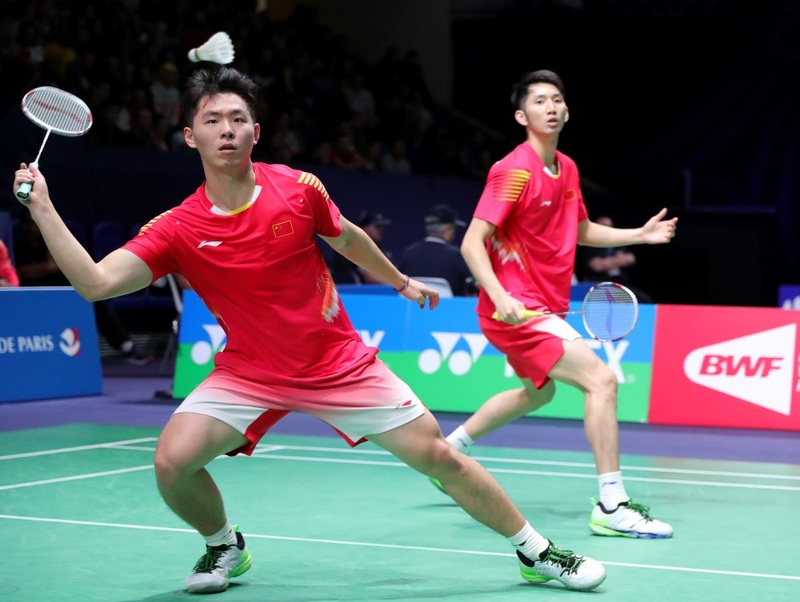 The ‘Minions’ (featured image) continued to scorch the circuit for the second year running, chalking up an incredible eight World Tour titles besides the Asian Games gold. They were beaten in only one final – at the French Open. Given that they are the defending champions at the season finale, few would bet against them adding a ninth World Tour title to their collection this year. Had a busy year, playing 22 tournaments overall. Although they suffered quite a few first round exits, they came good at the New Zealand Open and the Chinese Taipei Open. 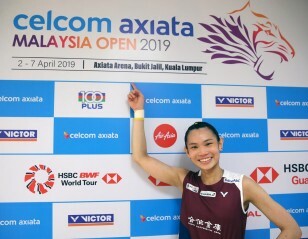 Other noteworthy performances were World Tour semifinal finishes in Malaysia, Japan and China, and the World Championships. 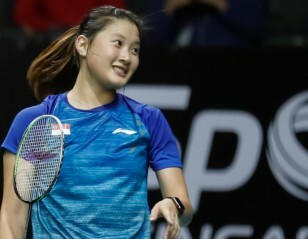 Liao and Su emerged this year from behind the shadows of their higher-rated compatriots like Lee Jhe-Huei/Lee Yang and Lu Ching Yao/Yang Po Han. Had a steady if unspectacular year, with their best being a runner-up spot at the Chinese Taipei Open and a semifinal at the Indonesia Open. There was little for China to worry about in Men’s Doubles, with the emergence of several young pairs, among whom the most prominent is Han/Zhou. 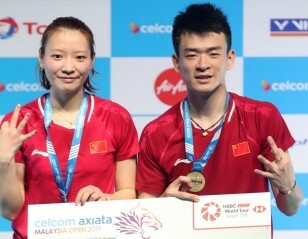 Was the only pair against whom the Minions struggled this year; the Chinese nearly beat them at the World Championships, then fulfilled that promise at the China Open and the French Open. Were semifinalists in India and Singapore, and runners-up in China, before capturing their biggest title in France. Their rise has been remarkably swift. 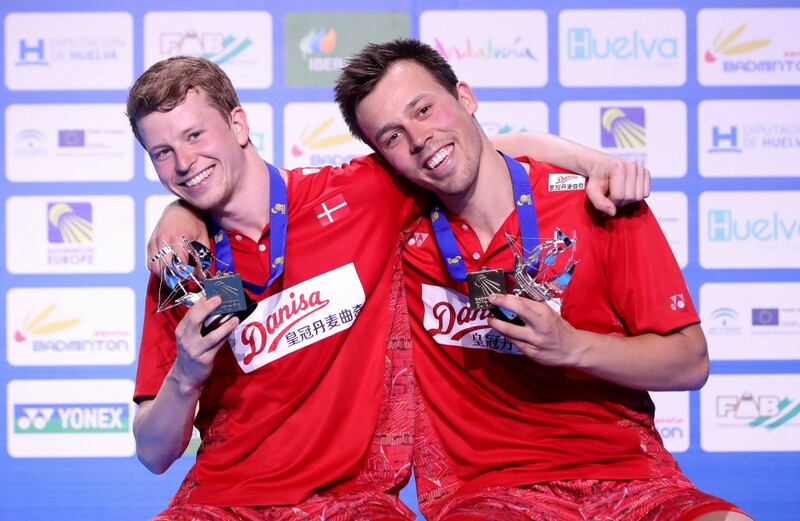 Astrup and Rasmussen were the most successful of the top Danish pairs this year, capturing the biggest title of their career with a memorable victory at the Victor China Open. The European champions did suffer a number of early exits, though, and that is something they will look to address. On their day they can match the very best in the business. After somewhat unconvincing stints with other partners, the 2013 and 2015 world champions got together again this year and had much to show at the end of it. Made no less than five semifinals; more impressively, they won their biggest title since the Dubai World Superseries Finals in 2015, triumphing at the Singapore Open. Their impressive 2018 season ensures that they could be one of the pairs to watch in Guangzhou. The Japanese have taken their time to get going as a pair since they came together in late 2016. 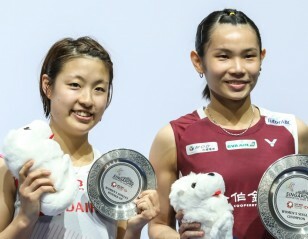 After a mostly uneventful 2017, Endo and Watanabe have been more solid this year, reaching the semifinals of the All England and the finals of the Malaysia Open and the Thailand Open before winning their first major title at the Korea Open. Were ranked No.10 in the HSBC Race To Guanghzou Rankings, needing their status as world champions to ensure qualification. 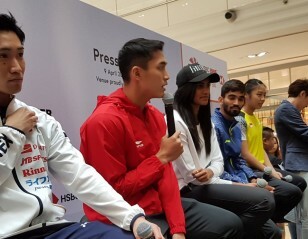 Their biggest achievement this year was of course winning the World Championships at home; other noteworthy performances included winning the Asian Championships and the Thomas Cup for China. They didn’t have a particularly memorable World Tour season, but given their class, few would dare count them out of the reckoning in Guangzhou.